Travel with Clem – Walk with me, I will show you the World! Walk with me, I will show you the World! Travel with Clem is on Facebook too! 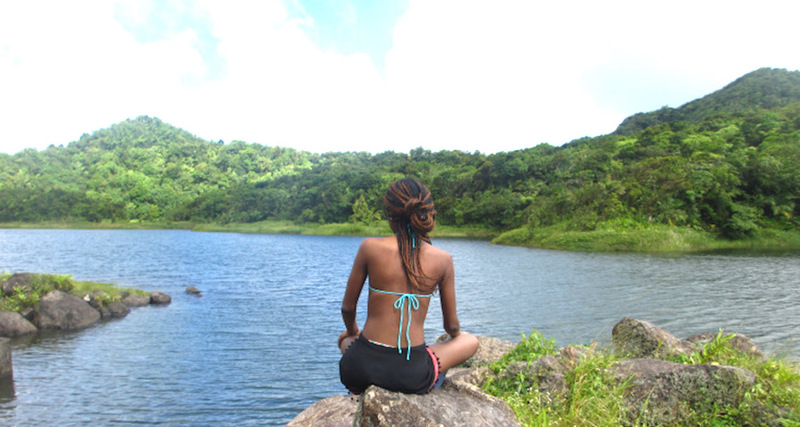 Even if I am Away, Dominica is still on my mind. We survived Hurricane Maria.